The complexities of healthcare situations often include the religious commitments of patients. They should include those of healthcare professionals as well. 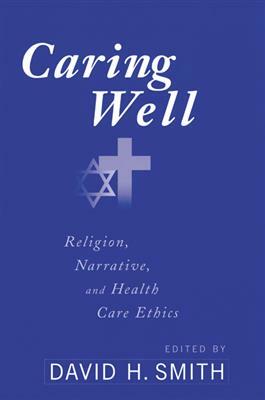 In this fresh approach to problems in medical ethics, contributors provide case studies, interviews, and personal narratives that help ethicists listen more attentively and offer wiser critiques of the moral issues involved.